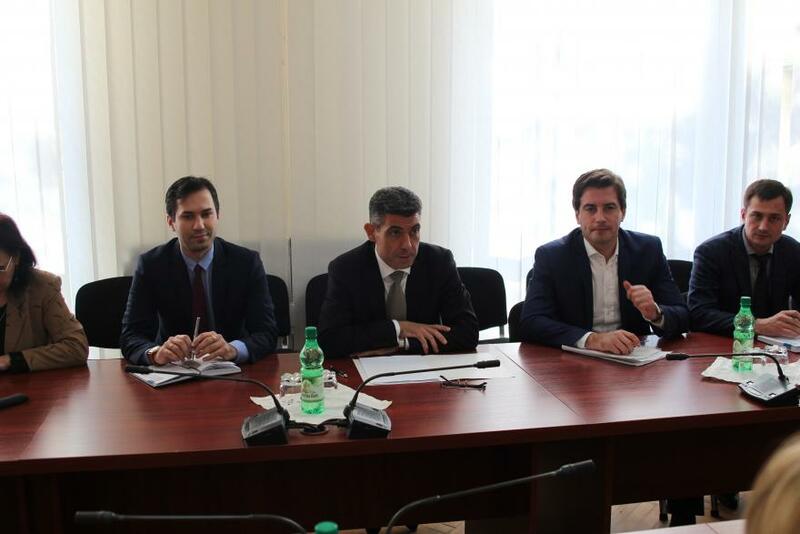 On October 30th, AmCham Moldova participated at a meeting hosted by the Minister of Economy, Stephane Bride. The meeting was comprised of the business regulatory framework, implementation of EU directives, followed by a discussion on current issues faced by businesses. 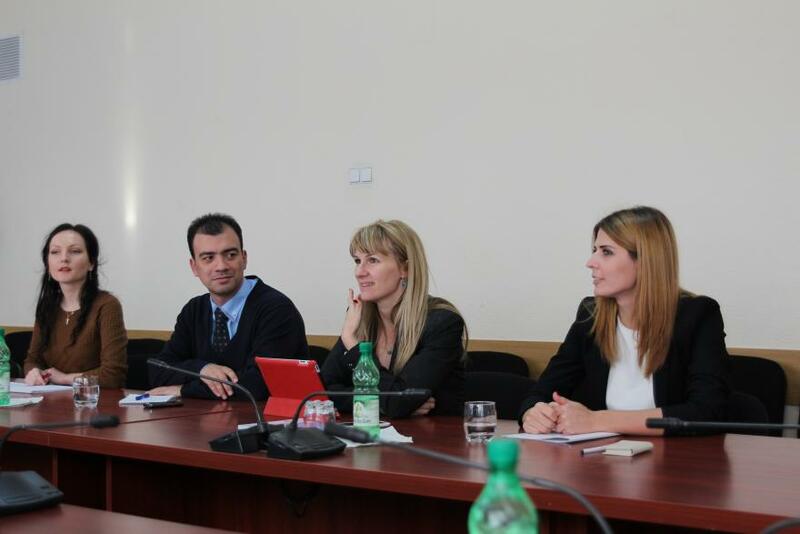 A special point of the agenda was dedicated to the development of bilateral relations in the short and medium term. 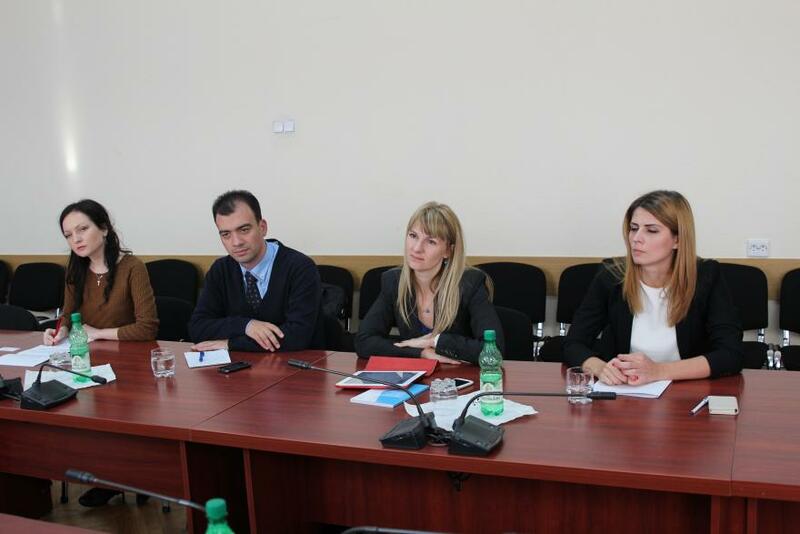 Therefore, AmCham Moldova expressed its openness, to continue active involvement in the improvement of the Moldovan investment environment through open dialogue with representatives of the Ministry of Economy.